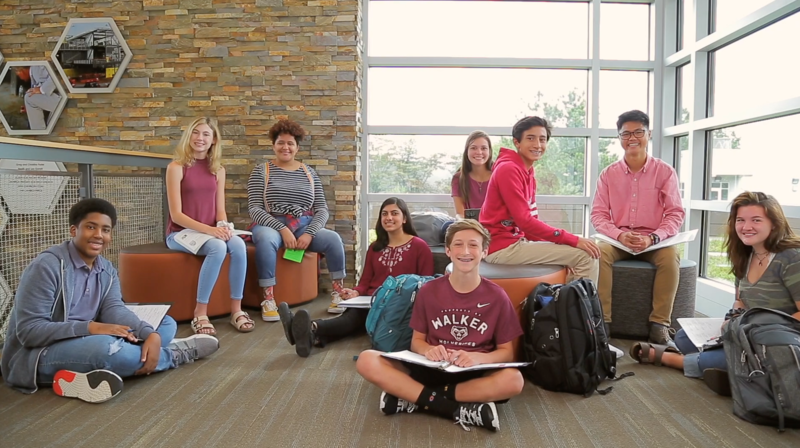 Welcome to The Walker School, a college-preparatory, independent school in Marietta, Georgia. At Walker, our Admission Team is committed to providing families with an authentic, in-depth understanding of our programs. It is our desire to guide you through a smooth application process. We encourage those interested in learning more to visit our campus. Tours, individual meetings, and Open Houses are all options. Shadowing, the process by which potential students are paired with a current student for a morning, is a great way for students in grades 2-12 to experience a typical day at The Walker School. Special events are also open to visitors and provide a first-hand look at the social environment at Walker. Our admission staff is available to answer questions or to arrange a tour at any time, year-round. Please contact our office at 678-581-6894 or fill out the online inquiry form.